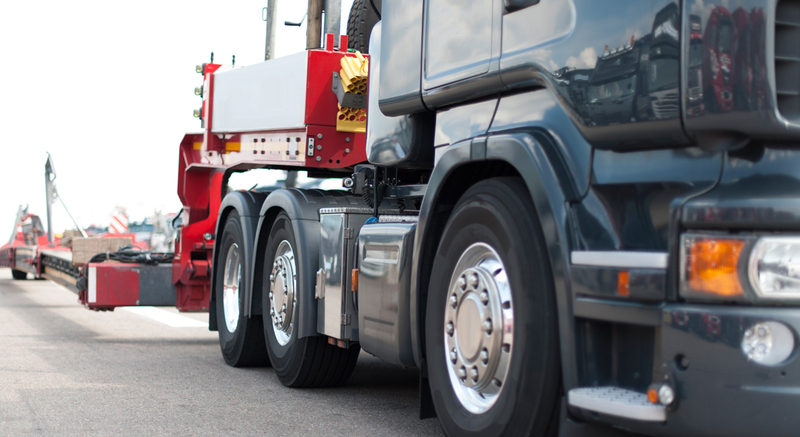 Our partnership with major road service providers, offers our customers an extensive fleet. 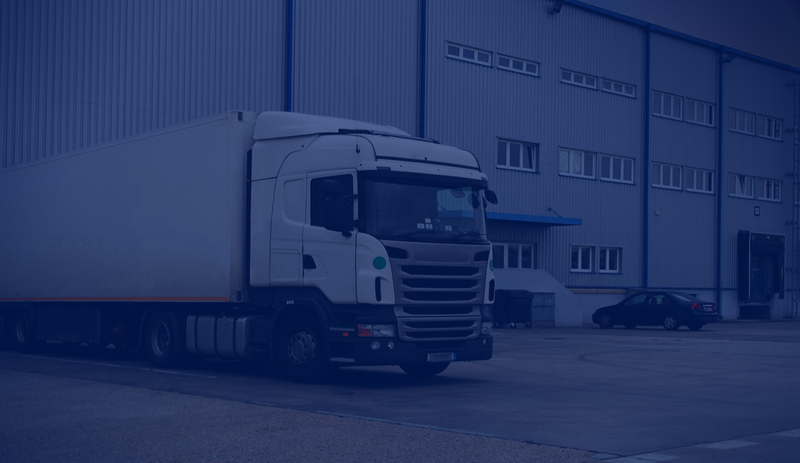 Mishi Logistics caters to the distribution and supply chain needs of local, regional and international manufacturers, distributors and retailers from a diverse range of industries. • Door to door, door to airport, airport to airport delivery reliability of your shipment. • Point to point moves within the US and Canada includes Standard and Time-Critical delivery.